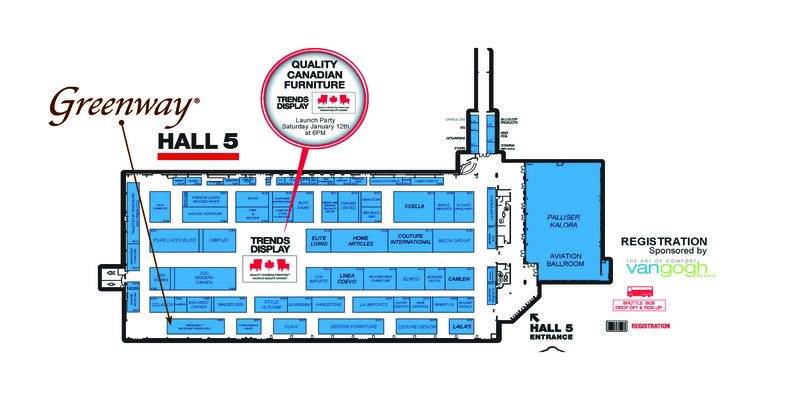 Come and find us at The Canadian Home Furnishings Market Hall 5, Booth 5450 on the map! The Greenway Team will be there until tomorrow to let you know about our exciting new brand launch. This weekend the Greenway team will be attending The Canadian Home Furnishings Market in Toronto, Ontario. We will be celebrating the launch of our exclusive new brand of Greenway electric fireplaces and mantels. These stunning designs can be seen from January 12-15th in Hall 5, Booth 5450. 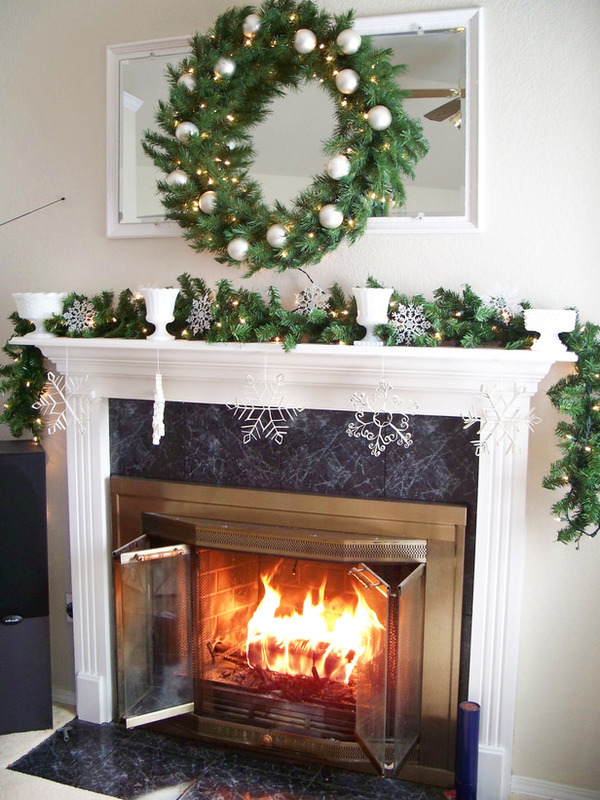 If you have a non-working fireplace in your home, it doesn’t have to be an eye sore. 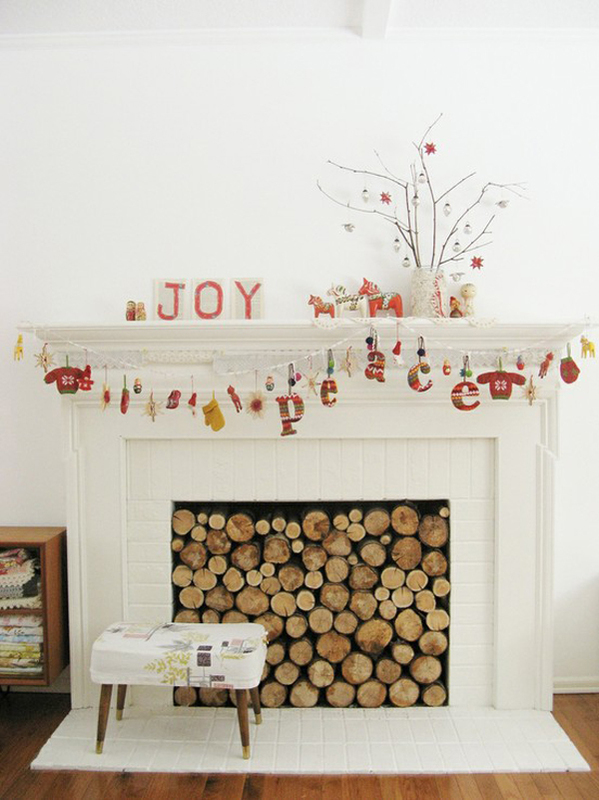 With these 10 creative ways to decorate a non-working fireplace, it can be easily transformed into a stunning focal point. 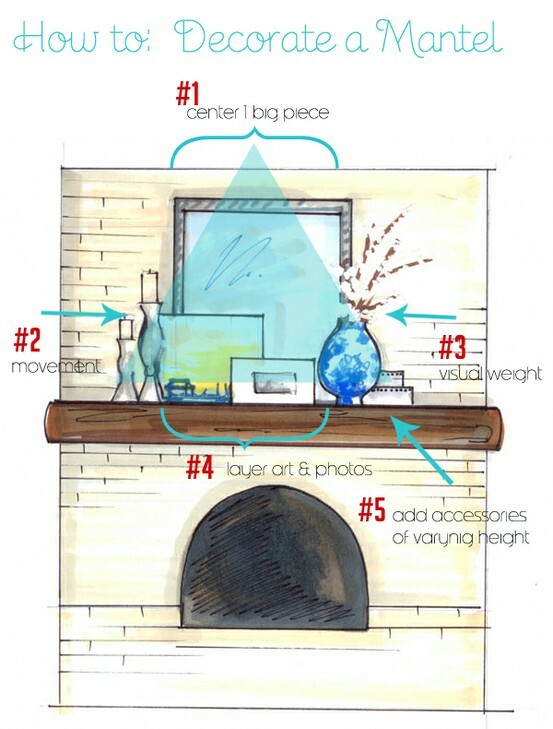 Some of the ideas that Freshome provides include making the space into shelves, a wine bottle rack, a storage area for books, and even a place to exhibit paintings. 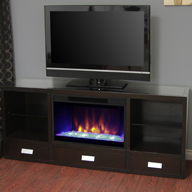 Individualize your non-working mantel to fit any room or restore it with an electric firebox!